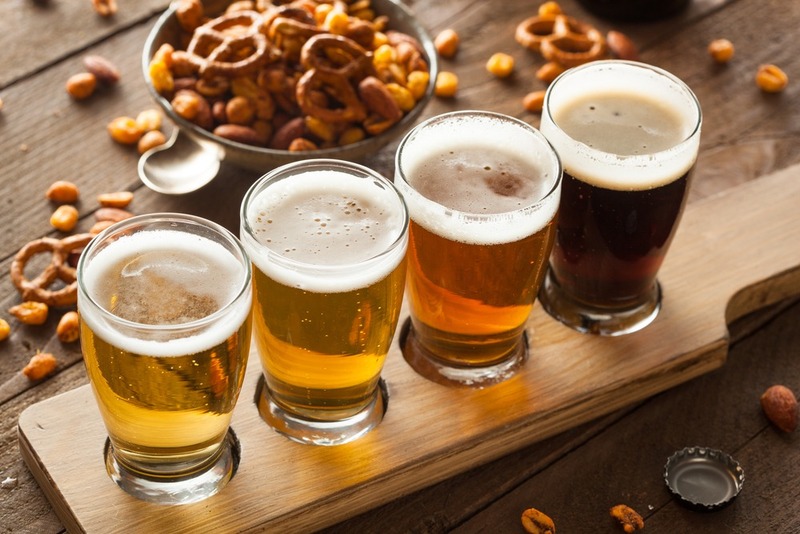 Just as wine drinkers understand the importance of different grape varieties, today’s beer drinkers are increasingly curious about different styles and what gives each beer its unique flavours. The provenance of food and drink is hugely important and people are quickly coming round to the idea that beer is best when it is brewed locally, on a relatively small scale, by someone who’s first goal is to brew something of excellence and flavour. Brewing has been with us for thousands of years and is even thought by archaeologists to be the reason why humans settled down to an agricultural lifestyle. We needed the grain for beer, of course! Over the centuries the art has been slowly perfected, with different brewing traditions emerging all over the world. So important was it to various cultures that it was recognised as being divine, and gods such as Dionysus (Greece), Ninkasi (Ancient Sumer) and Osiris (Egypt) were ascribed to it. So What is Craft Beer? The term ‘Craft Beer’ seems to be everywhere now – even plastered over supermarket brands. So what makes a beer ‘craft’ or ‘artisan’? Or is it all just a marketing ploy? 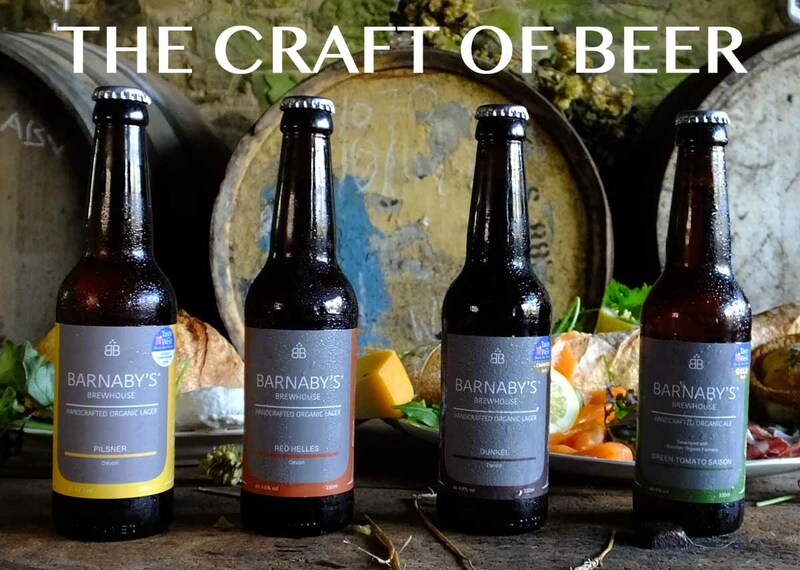 Here’s why, at Barnaby’s Brewhouse, we have relabelled our beers as ‘handcrafted’. Let’s start with the term ‘beer’. Forget what CAMRA tells you, real beer styles – and this is according to the Institute of Brewing and Distilling (IBD) – fall into three categories. These are ales (the hook on which CAMRA hangs its hat), lagers (yes, lager is beer!) and lambics (a sour beer style which is strongly associated with Belgium). At Barnaby’s Brewhouse we use organic ingredients. We ferment at the right temperatures and condition over time. We propagate our own yeast and we don’t use any process aids. We own our own brewery and produce in small batches. So yes, we think we make ‘craft’ beer. Why Barnaby’s Brewhouse is taking the long view in developing its business and its product range. 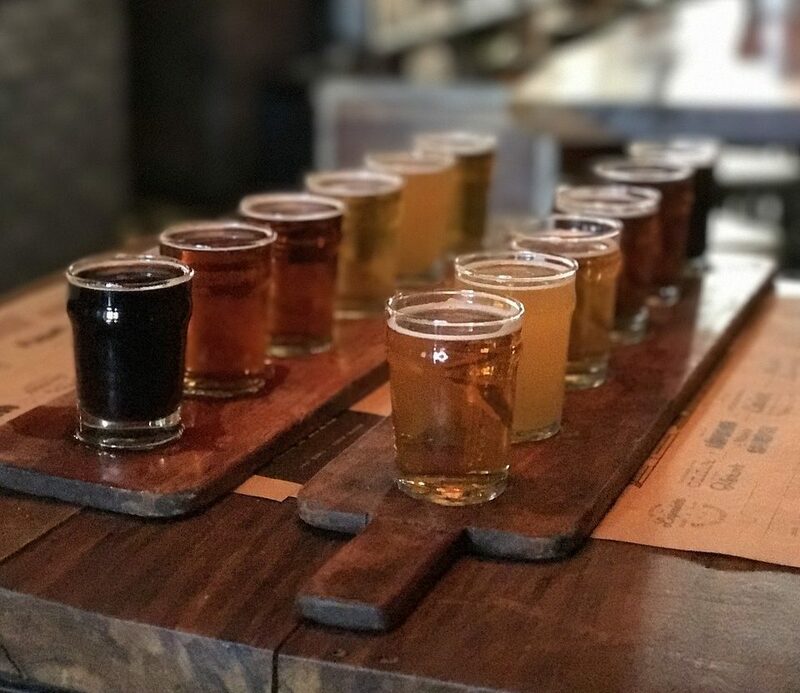 When we first started brewing at Barnaby’s Brewhouse – with the goal of providing our customer with the highest quality organic beers – we followed a fairly simple principle. Only change one thing at a time. Whether it was the percentage of grains in a recipe, a yeast strain, the mash pH, the hop variety, the length of boil or the fermentation temperature, only one measurable thing would change. Despite the fact that this means our recipe development takes much longer than our rivals, the principle has stood by us well. This is, not least, because we record a lot of data too. By continuing forward you confirm that you are at least 18 years old.